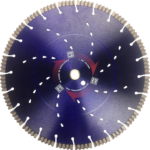 Our all new and completely redesigned multipurpose blade that can be run wet or dry. 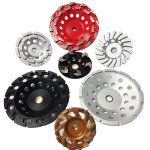 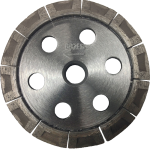 Great for cutting asphalt, green concrete, brick, blocks, and pavers. 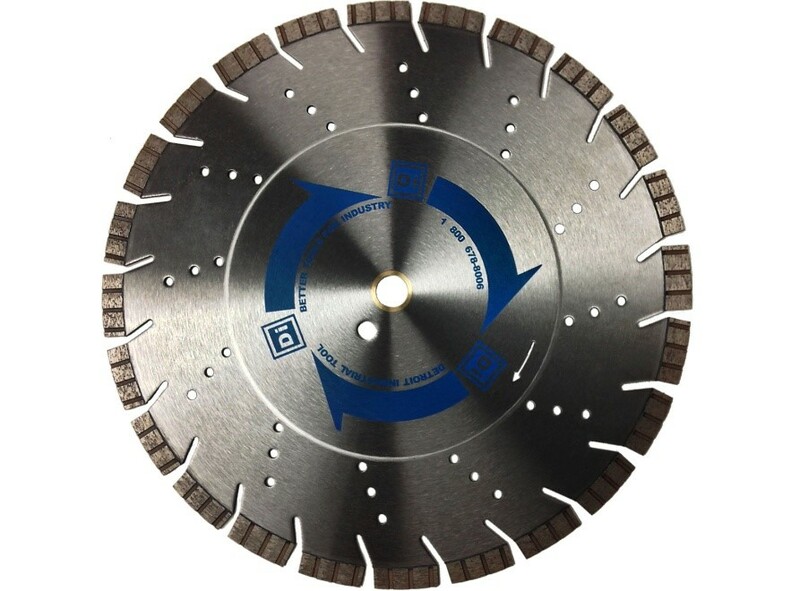 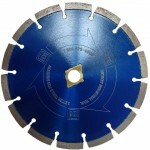 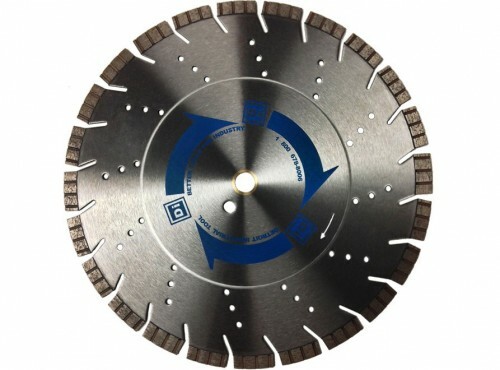 Categories: Diamond Blades, Multipurpose. 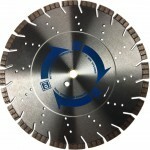 Tags: all cut, block, brick, concrete, diamond blade, multipurpose, pavers.